We've got some gorgeous houses on the market, ranging from $414,900 to $819,900. If you or anyone you know is looking for a home, call Rob today! 416-450-7614. We would like to thank you for completing the successful sale of our house. The numbers were truly impressive as we had approximately 100 showings, 11 offers and we selected the best offer. The best offer was 109% of the list price. The whole process lasted 8 days from beginning to end. There was a beautiful display of brochures and other marketing material available in our front hallway. It was a pleasure to work with such a professional Realtor. Our questions were answered promptly and you were available throughout the process. Rob is accessible because he answers his own phone. In every respect I would encourage people to choose Rob to list your home if you want the best professional service. There is no doubt in our minds Rob's effort resulted in a selling price that was several thousands of dollars higher than any other agent. 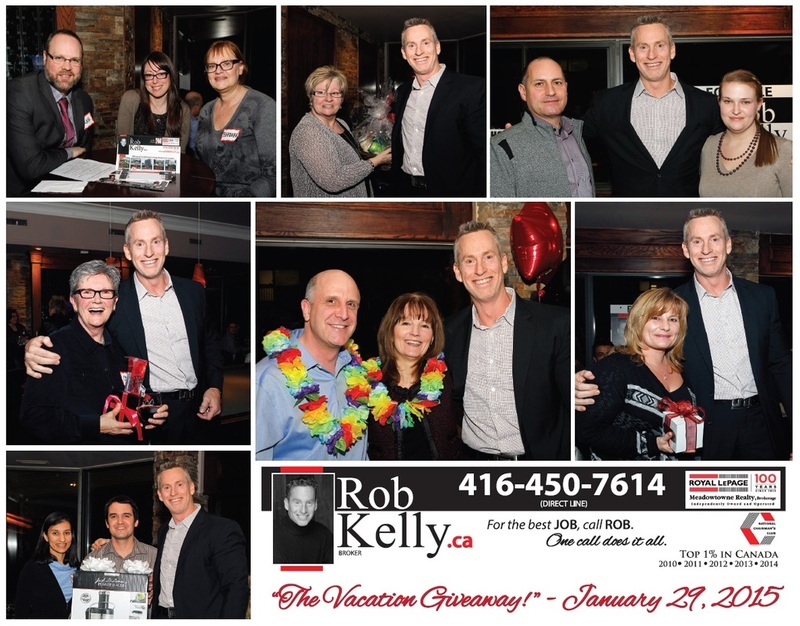 Rob is a real professional and it is no fluke that he is in the top 1% of all Royal LePage agents. 4975 Southampton Drive #302 - For Lease! $1250 per month - available immediately. call for details @ 416-450-7614. 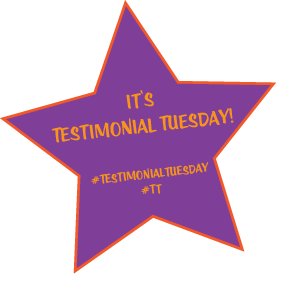 Thank you to our past clients for their kind words! We truly appreciate it, and it's been a pleasure to work with you in selling of your home. 4156 Fieldgate Drive #25 - NEW LISTING! Whatta beaut! We've got this great 3+1 bedroom, end-unit townhouse up for sale in a great pocket of Mississauga. Surrounded by mature trees and homes, this 3-storey townhouse boasts great living space, fantastic renovations, bamboo hardwood flooring, floor-to-ceiling brick fireplace in bright family room with cathedral ceiling, updated eat-in kitchen with granite countertops and floors, formal separate dining room, finished basement, all bathrooms have been beautifully updated, spacious master bedroom with walk-in closet and ensuite bathroom. Multiple levels of living and a huge deck in the backyard. Steps to great schools, tons of parks, trails and the Burnhamthorpe community centre. Close to transit, shopping, dining and highways, and a quick commute to Toronto or downtown Mississauga. Opportunity knocks to get into this quiet neighbourhood with a turn-key family home. 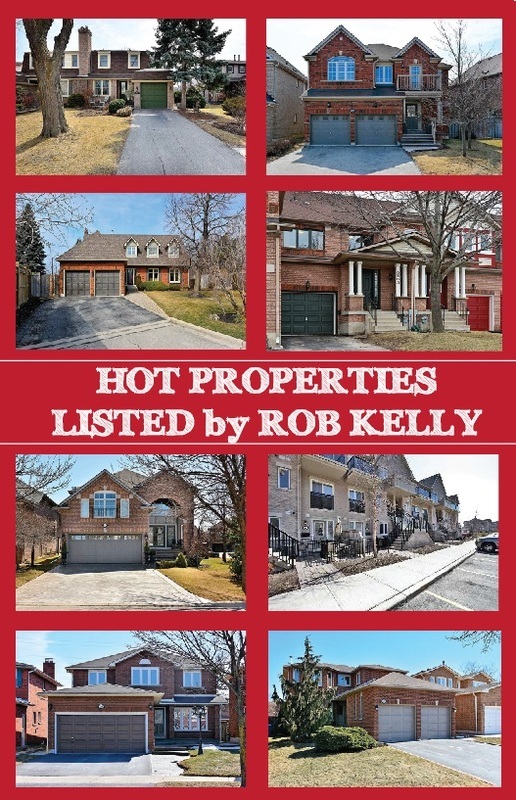 If you'd like to see this home in person, give Rob a call at 416-450-7614 for a private showing. 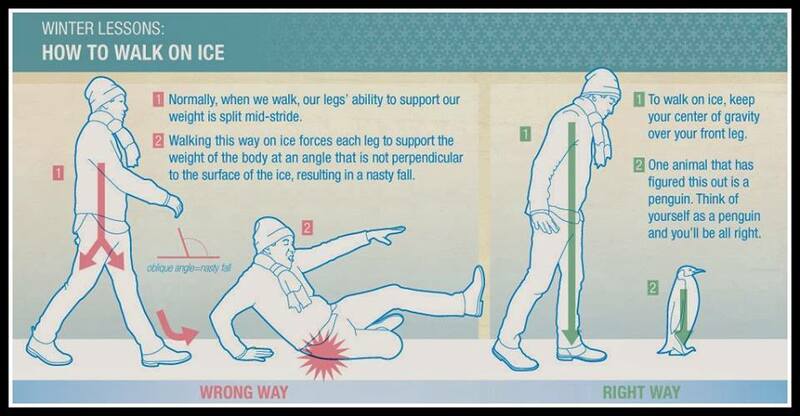 'Spring' Forward this Sunday March 8th! Don't forget to move your clocks forward one hour before you go to sleep on Saturday night. 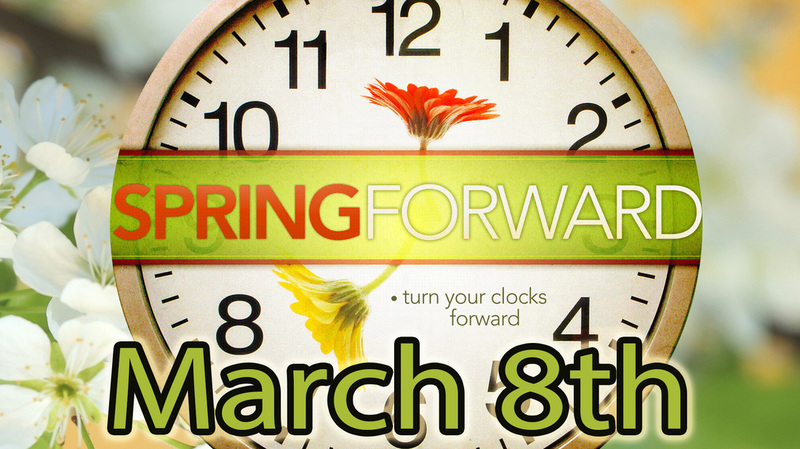 On Sunday March 8th at 2:00 am, clocks move forward an hour, making it actually 3:00 am. While it'll likely interrupt your sleeping habits, it'll be nice to have some extra hours of sunshine! Chinese New Year - The Year of the Goat? Or Sheep? Sheep or Goat? This seems to be the great debate. Either way, Gong Hei Fat Choi - or, in English, Happy New Year! For some of the world, the new year begins on January 1st. But for millions around the world, mid-February marks the Chinese New Year. This Chinese festival egins on the second new moon after the winter solstice and ending on the full moon 15 days later. It is marked by family and friends, special meals, fireworks and gift giving. Food is such an important part of many cultures. It brings people together, it inspires conversation, photography, it stimulates the senses. Holidays inspire some of the best cuisine. If you're celebrating Chinese New Year or any holiday really, you cannot go wrong with a dumpling - or pot sticker, as they're often referred to as. For a great recipe to make some dumplings for your next get together, you need to check THIS out! *2015 is the year of the goat, but you may see it referred to as the “Year of the Sheep” too. And there is your "Chinese New Year Lesson"! Whatever you're doing, celebrating or not, do it with the people who make you the happiest!